The company Samsung is ready to defend tooth and nail the technical specifications of their new tablets and specifically, the Samsung Galaxy Tab 2 7.0 . The truth is that the firm is willing to convince customers that your device is a high-tech piece of very good quality compared with other tablets from the competition. Do not forget, in this connection that the American company Amazon has brought out a device called Kindle Fire that competes head-on with all the tablets that are being presented to date, including the new iPhone. And is that Amazon released the Kindle Fire at a price much more affordable when compared to other devices, since it is on sale for $ 250, which would be about 190 euros at current exchange rates. Not content with the presentation of the tablet, Samsung has sought to clarify all the features and advantages of the Korean tablet. All three devices at the time, the Galaxy Tab 2 7.0, the Amazon Kindle Fire and Barnes & Noble Nook Tablet share a dual ARM core, running at a speed of 1 GHz. RAM device from Samsung, however, comes to 1 GB, which does not happen with the Kindle Fire, which barely reaches 512 MB, as the tablet Nook. In the latter case, Barnes & Noble has decided to create a new edition of 1 GB. All three devices feature a user memory of 8 GB, but only the Galaxy Tab 2 7.0 and the Nook offers the user the possibility to extend this capability with microSD memory cards up to 32 GB. In this sense, the Galaxy Tab 2 7.0 runs through the operating system Android in its version 4.0, the last one the company unveiled Google , also known as the Ice Cream Sandwich . The other two devices hit the market running Android 2.3 Gingerbread . The screens are exactly the same, arriving at seven inches and a resolution of 1024 x 600 pixels. 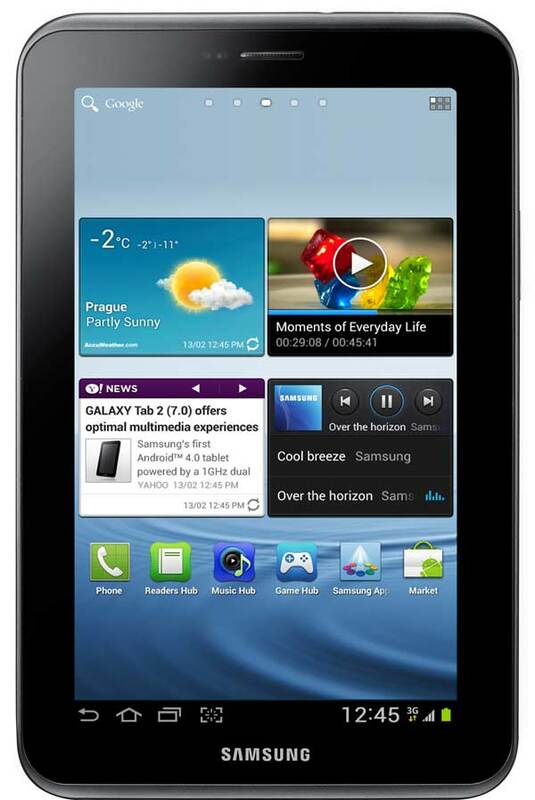 The Galaxy Tab 2 7.0 also incorporates a three-megapixel camera, plus a 0.3 megapixel front camera we come phenomenal when making video calls. 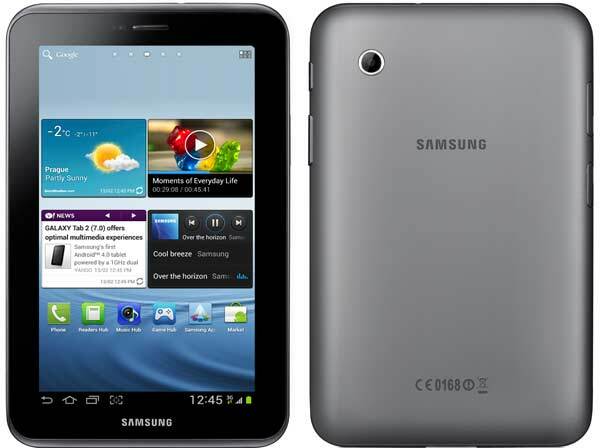 The Samsung device also features 802.11 WiFi , Bluetooth and GPS options that are not operational in the Kindle Fire and Nook. All of these devices also incorporate a battery 4000 milliamperes, although the Kindle Fire integrates a piece capable of 4,400. The measures are virtually identical, though the Nook is a little larger by a few tenths. It is clear that price is a little different. The Samsung tablet costs $ 250, Kindle Fire is labeled by 200 and the Nook costs 200 or $ 250, depending on whether we choose the 8 GB or 16 GB. Customers who have purchased the Samsung tablet also can access the application download via Google Play, Samsung App Store Apps and Amazon. The owners of either tablet will have access to their shops. This is reality. In any case, there are some important features not included in the devices from Amazon and Barnes & Noble. We refer basically to connectivity issues. In this case, the user will have to assess your needs and choose the tablet that correspond to the functions you want to perform.